I am a skincare addict! I’m constantly searching for products and trying new brands. As always, I only write about products that I have used, loved and of course, would recommend. 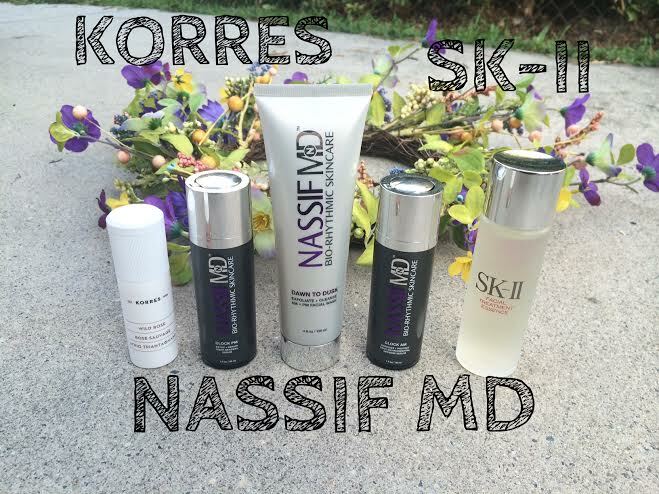 The products listed below are my go-to’s over the past few months. Even if you can’t invest your money on a specific product, always invest your time on a consistent skincare routine! KORRES ♦ Wild Rose Vitamin C Petal Peel .:. 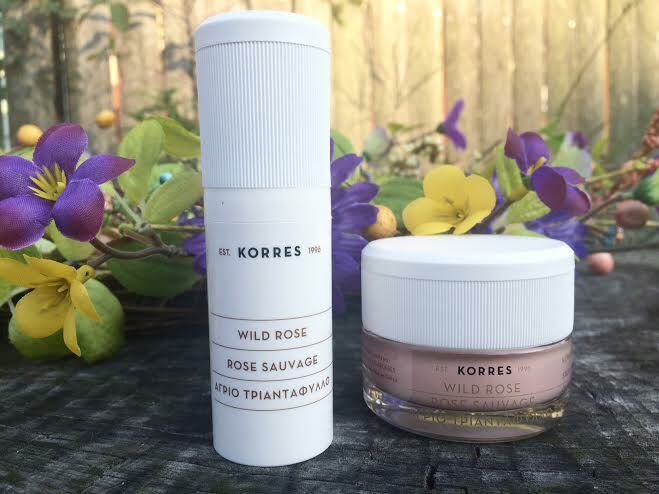 I’m a huge fan of Korres, I use their lip butter sticks, 24 hour deodorant and most recently their wild rose vitamin petal peel. 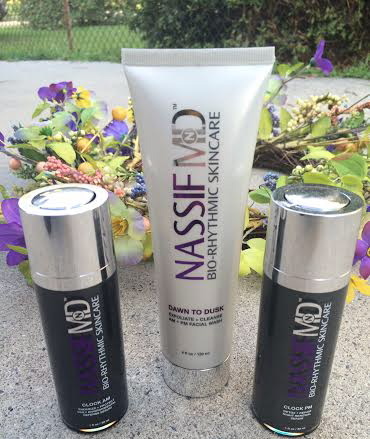 This simple 2 step system is a great alternative to those chemical peels, and it quickly reveals brighter, more radiant skin. Step one, the activating peel gel cleanses skin and open pores. Step two, is for exfoliating and resurfacing. The combination of aloe, pomegranate enzymes, wild rose oil, and vitamin C leave skin soothed, bright, soft and hydrated. NASSIF MD ♦ Dawn to Dusk, Clock AM & Clock PM .:. This line was actually created by Dr. Paul Nassif, a famous Beverly Hills plastic surgeon with over 25 years in the industry. If you watch the show Botched, you’ve already heard of him, if not, here’s a little background: he’s received several prestigious honors and awards, has multiple board certifications and is often featured on popular T.V. programs including Entertainment Tonight. I have been using the Dawn to Dusk Exfoliating Cleanser religiously for the past 8 weeks or so and am hooked! The combination of jojoba and ivory palm seed promotes exfoliation of dead skin cells and rids skin of impurities. Clock AM & Clock PM come with a steep price tag, but won’t disappoint. I use Clock AM every morning after cleansing my skin and before I apply any makeup. It boosts hydration, helps firm skin and minimize the appearance of fine lines and it help shields skin from harmful UV rays. Clock PM contains beneficial mega-complexes, which support skin’s natural regeneration and provides detoxification from UV and HEV (high energy visible. IE: cell phones, laptops) damage. Which is very important as HEV damage is something we’re all susceptible to in this day and age when being attached to electronics for hours a day is the norm. 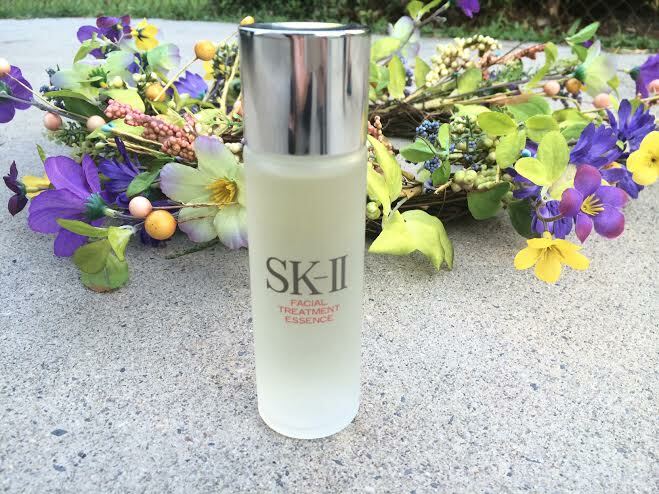 SK-II ♦ Facial Treatment Essence .:. This is my latest and greatest find. After reading TONS of 5 star reviews I was beyond excited to try this out for myself. It’s SK-II’s most awarded and best selling product. It contains over 90% of the miracle ingredient Pitera that promotes the skin surface renewal cycle. It’s really different than most of the other skincare products I’ve used in the sense that it’s actually a lightweight miracle water that is quickly absorbed into skin and is applied both morning and night. I noticed a difference in my skin just days after starting to use this. My skin appears more toned, even and glowing. It’s worth every penny and lives up to its high expectations! Next Post Get Gorgeous While You SLEEP!